Love to be a savior and a rescuer in 911 Ambulance drivers team in 911-ambulance simulator 3D game, an awesome 911 ambulance driver simulator game as 911 hires the best driver from all over USA and it's a great opportunity and life time honor to be a part of 911 emergency ambulance driver. This 911 ambulance simulator game provides you with real experience in simulating the 911 emergency ambulances throughout the city areas and save lives of the injured people in need of emergency pickups, move fast and rescue people waiting for you in 911 ambulance driving game, this game provides you every bit of simulating experiences which you have not enjoyed in any other ambulance game until now. In 911 ambulance simulator, you can showcase all your driving and simulating skills and prove that you are an experience crazy frenzy New York racer taxi driver who can simulate within the city in emergency ambulances of 911 and save lives with an awesome simulator game of 911 ambulances. 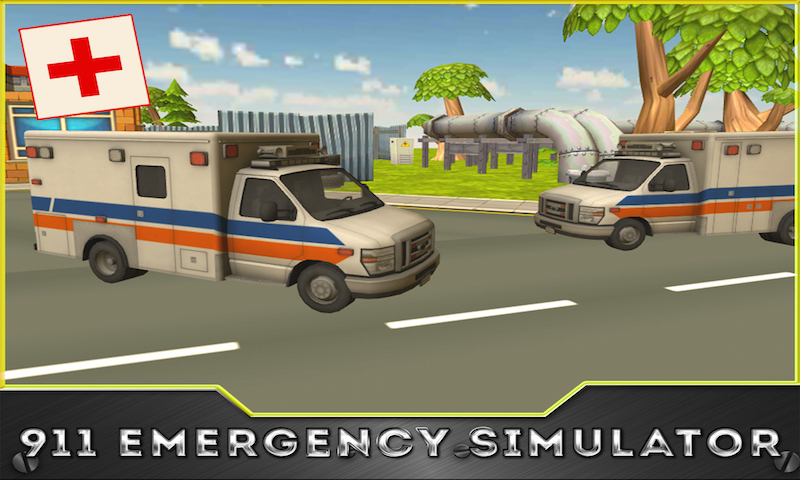 In this emergency 911-ambulance rescue thriller game your mission is to save civilians in crisis situation, so plot your route across the huge city and remember as an emergency 911 ambulance driver you will always be fighting the clock so think you what you have it takes to be a real life paramedic. 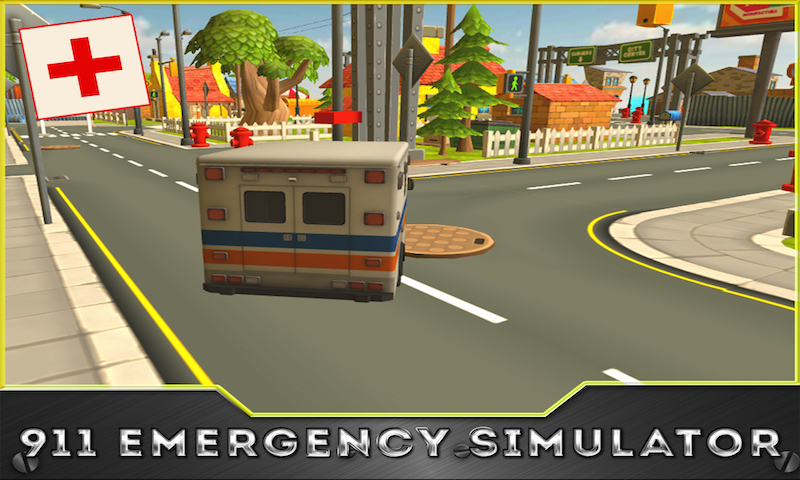 As one of the best emergency simulator rescue driver of the country, be determined and to prove yourself in this 911 emergency ambulance game. Perform the most impossible rescue missions, and save patients, you need to control the ambulance vans and need to drive as fast and furious and safely too through the big city, drive 911 ambulance within the city in peak and rush hours, you have to drive fast without crashing or colliding with citizens, kids, traffic vehicles and especially with parking vehicles like taxis, cars, buses, trucks and school buses as lives are on stake so simulate the 911 ambulance from accident areas after picking the wounded and deliver them to the nearest city hospitals before its too late, keep your ambulance siren ON for rash and reckless simulation experience as the race is against time, keep your brake paddle steady and simulate the ambulance with patients to the nearest hospitals, watch out for rushed traffic coming to and forth from your sides. 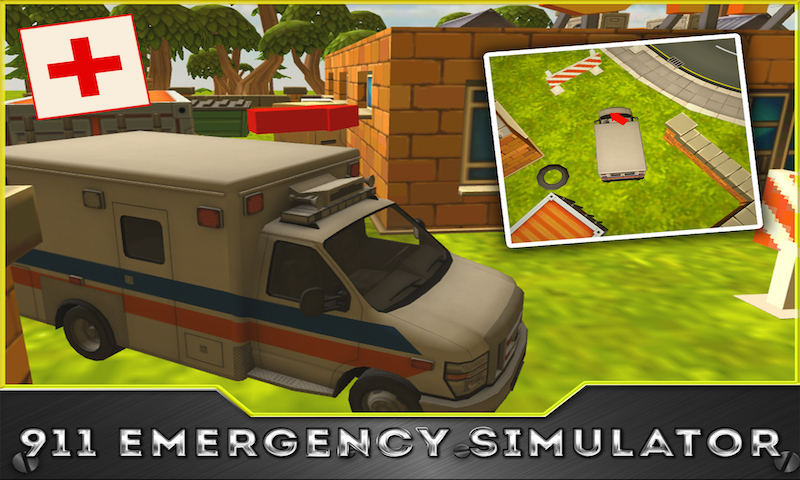 911-ambulance simulator 3D emergency rescue simulator is a realistic and addictive game with challenging missions of 911 simulators. 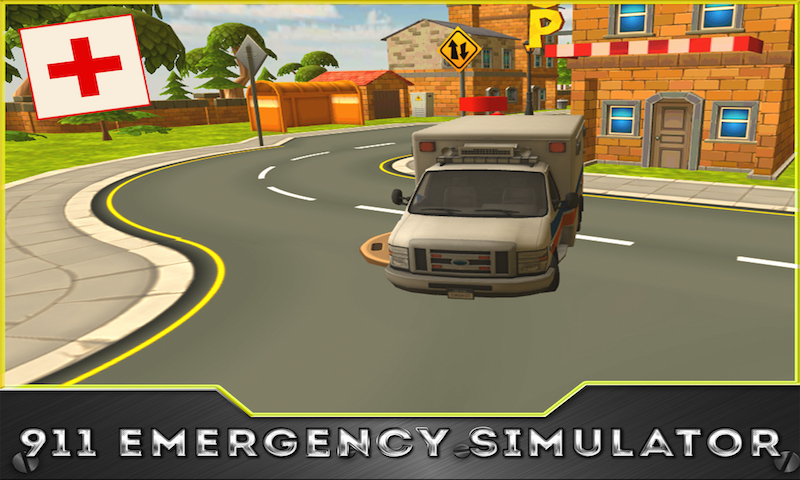 You will enjoy simulating in a 911 emergency ambulances as this game of emergency rescue missions is specially designed for those who love simulator games and want to enjoy the real simulation experiences in classic vans of 911, so don't miss this and download this awesome 911 emergency simulator game for free. 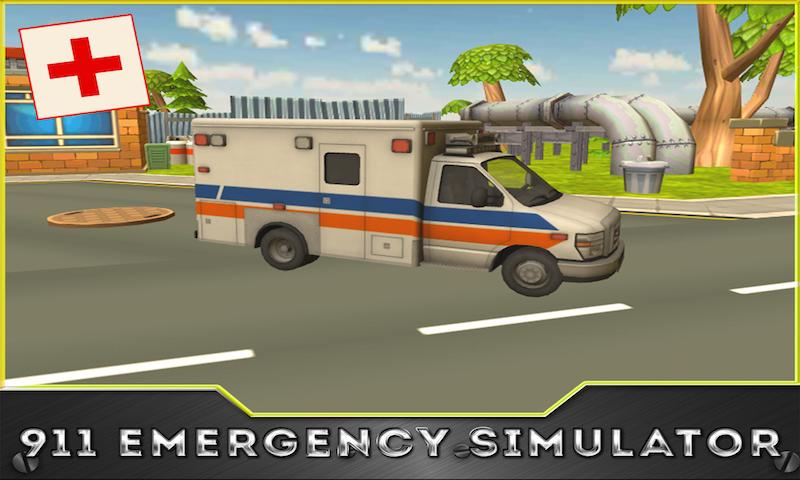 This game of ambulance is not like other simulator games of taxi parking, bus parking, truck and heavy machinery simulation games, it's only an ambulance in 911 rescue and emergency missions. Remember, you are an emergency rescue driver, sim within the city as this is the most reputable emergency ambulance team of 911 in the world.